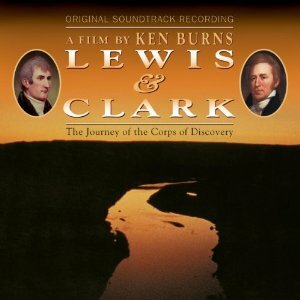 Today I’m concluding — for now — our series on Lewis & Clark music. If anyone knows of any more artists to check out, please post in the comments. And stay tuned for a guest post from Dan Slosberg, a fiddle player who will give us an inside look at playing historical tunes from his perspective as a reenactor portraying the Corps of Discovery fiddler Pierre Cruzatte! Dan Thomasma and Terry Yazzolino call themselves “two old guys” who are both teachers in Jackson Hole, Wyoming. I sure wish I had had teachers like them when I was a kid! 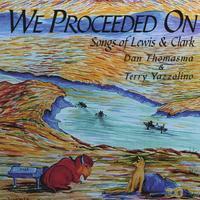 With this album, the two singer-songwriters collaborate to tell the Lewis & Clark story with smart songs that are fun and upbeat and will put a smile on your face. I love the reggae beat they put on “Spirit of Adventure,” this album’s closing track, which encourages kids (and all of us) that the real lesson of Lewis & Clark’s travels is to keep seeking new adventures. Whoever plays the harmonica on this album is fantastic! Sara Bouchard is a Brooklyn-based artist and songwriter who has come up with a unique concept. 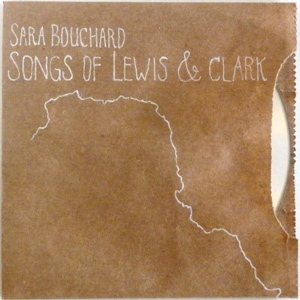 This song cycle is comprised of carefully selected entries from the Lewis & Clark journals, which Bouchard sings in such a way as to bring out the drama, poignancy, and poetry of the language, accompanying herself on the guitar and mandolin. Unlike any music I have heard in years, Bouchard’s approach demands that you stop and listen, rather than simply play her songs in the background while multi-tasking. 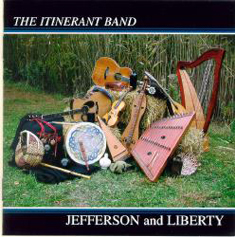 On this CD, the Itinerant Band presents a collection of catchy music that would have been the popular, working-class music of Thomas Jefferson’s time, the sort of music that Lewis & Clark and their men would have heard in taverns and played and sang on the trail. The band consists of five excellent traditional musicians from the Virginia Tidewater region, and there’s great music on this CD for listening, dancing, and even driving. 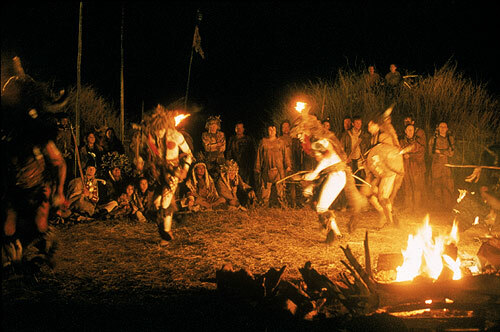 It’s obvious that these musicians not only care about history, but also know how to have a good time! “Jefferson and Liberty” was their first album, which they have followed up with another collection of turn-of-the-nineteenth century tunes and a Christmas album. Recommended for: lovers of good old-timey music. 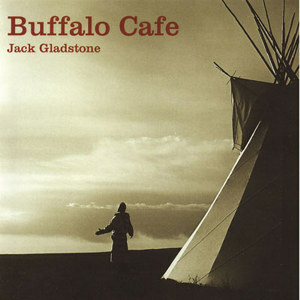 This would be another great CD for singing along on a road trip. Besides, “John Cherokee” is one of the most persistent earworms I’ve ever heard, and it’s my pleasure to pass it on to you. 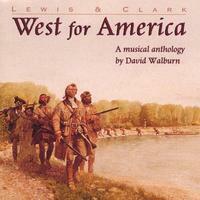 And if you’re a George Rogers Clark fan — and, really, what red-blooded American isn’t? 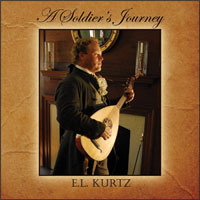 — you must check out “A Soldier’s Journey” by E.L. Kurtz. 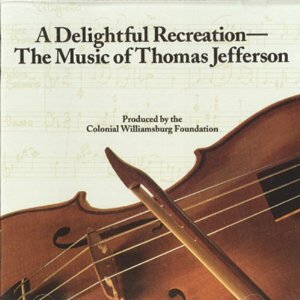 This is a fantastic album of 18th-century American music based on the songs that would have been known and sung by soldiers of the American Revolution. Kurtz plays an authentic period lute (forerunner of the guitar), and his hoarse, Celtic-accented voice will transport you into the past. Of the songs on the album, “Katy Cruel” is known to have been sung by Clark and his men to keep their spirits up during the heroic march on Vincennes. “The Hair Buyer” is a rousing denunciation of British Governor Henry Hamilton, whom Clark vanquished in the famous campaign.